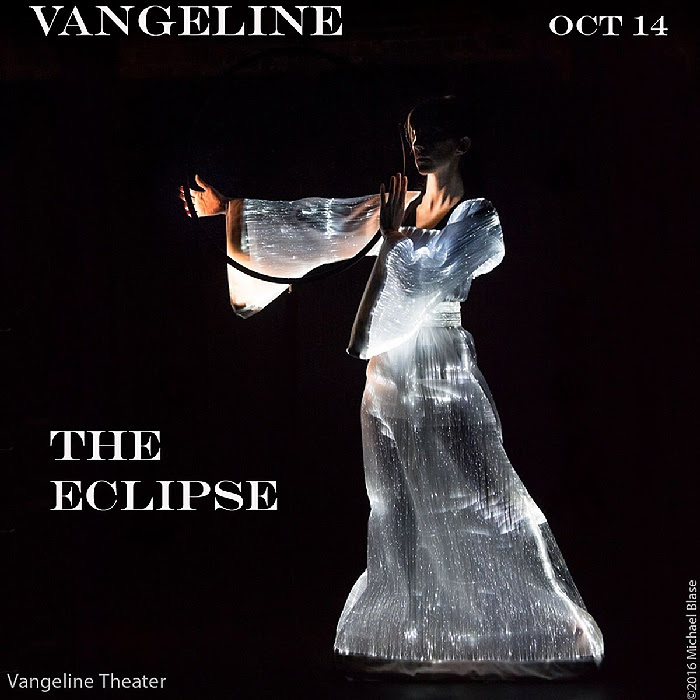 Saturday, October 14 at 8:00 p.m.
After a critically acclaimed U.S. and international tour, Vangeline Theater presents Butoh Beethoven: Eclipse (Admiring Tatsumi Hijikata), back by popular demand for one night only. New York Butoh dancer Vangeline conjures the ghosts of two passionate giants: Tatsumi Hijikata, founder of Butoh, and composer Ludwig van Beethoven in this hypnotic, electrifying and award-winning solo performance. The word “eclipse” is derived from the ancient Greek verb “ekleíp,” which means to abandon, to darken, or to cease to exist. Butoh is likewise the Dance of Darkness where performers dance on the threshold of life and death. 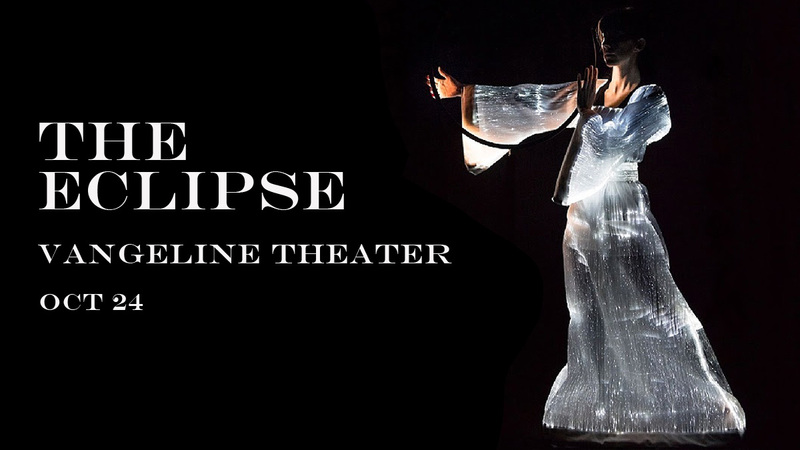 Butoh Beethoven: Eclipse (Admiring Tatsumi Hijikata), is a solo piece that illuminates the darkness of Butoh with the addition of cutting-edge lighting technologies such as the futuristic creations of European designer Tilen Sepi and fiber optic costume by the French company Lumigram. After touring this show for the past three years and receiving four stars at the Edinburgh Fringe Festival, five stars at Copenhagen Stage Festival, and critical acclaim in New York, Vangeline shines a new light on Butoh and will transport audiences. For more information and to purchase tickets, please visit Vangeline’s event page on brownpapertickets.com.